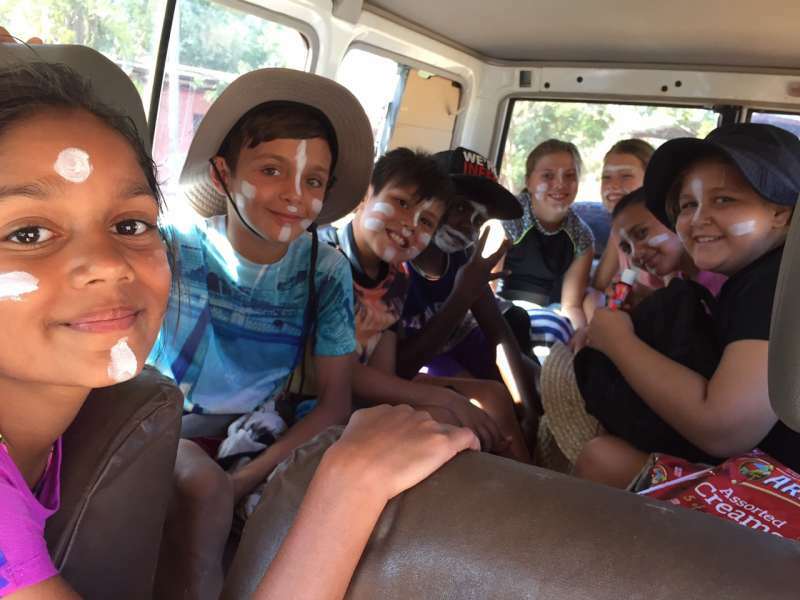 Each year students in Year Five attend a Cultural Camp to Lombadina. 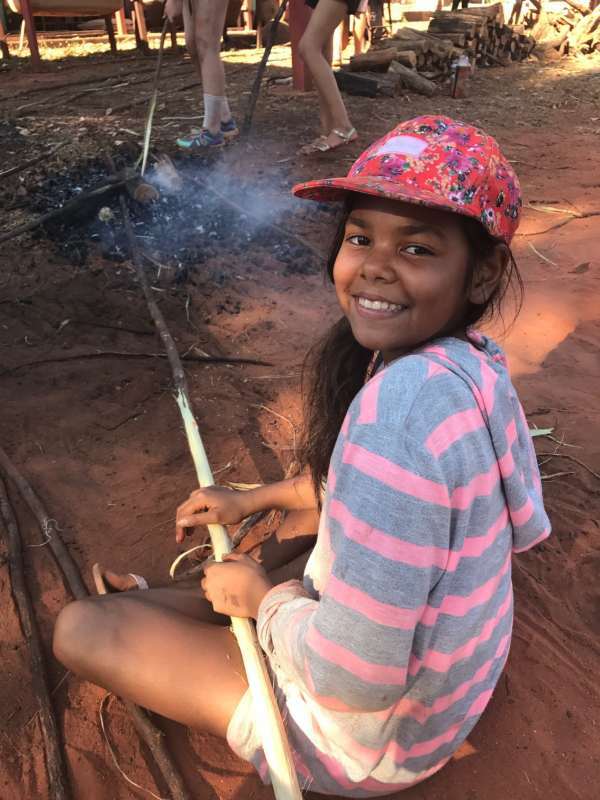 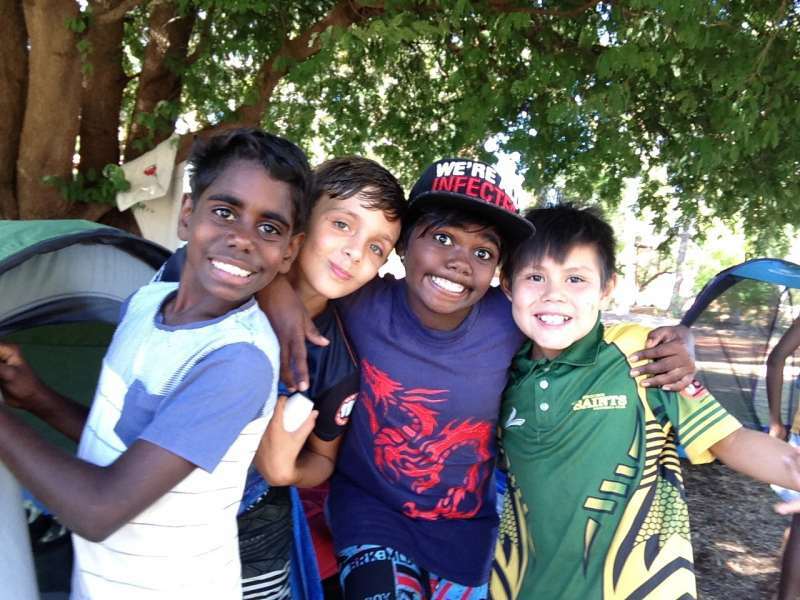 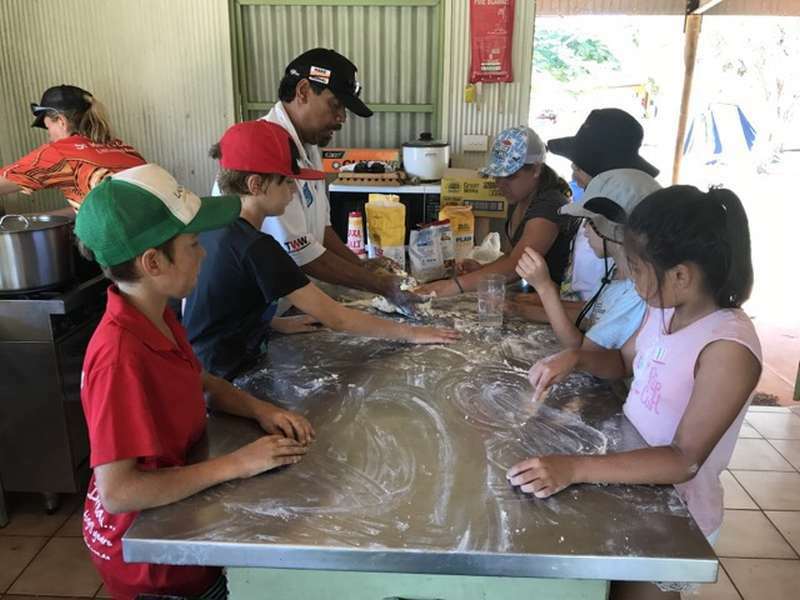 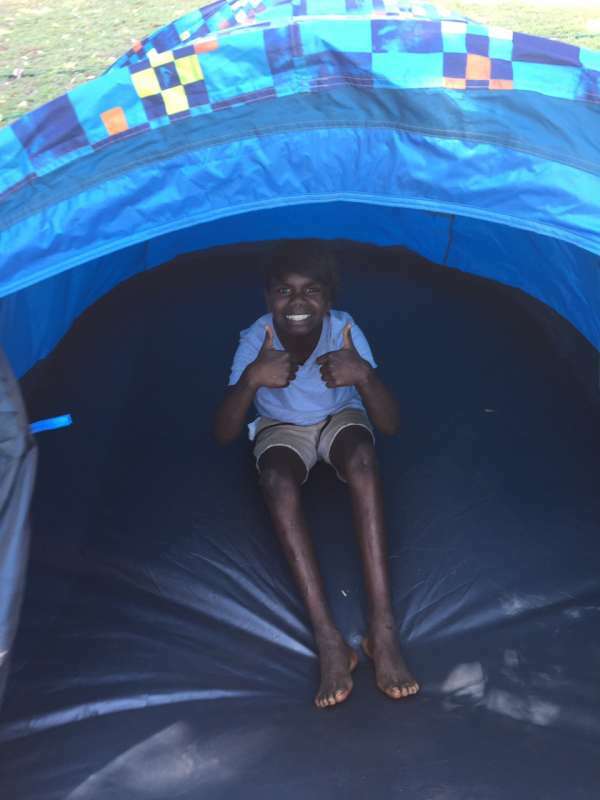 This is a wonderful way for students to experience culture in a Remote Aboriginal Community, camping with their friends and teachers. 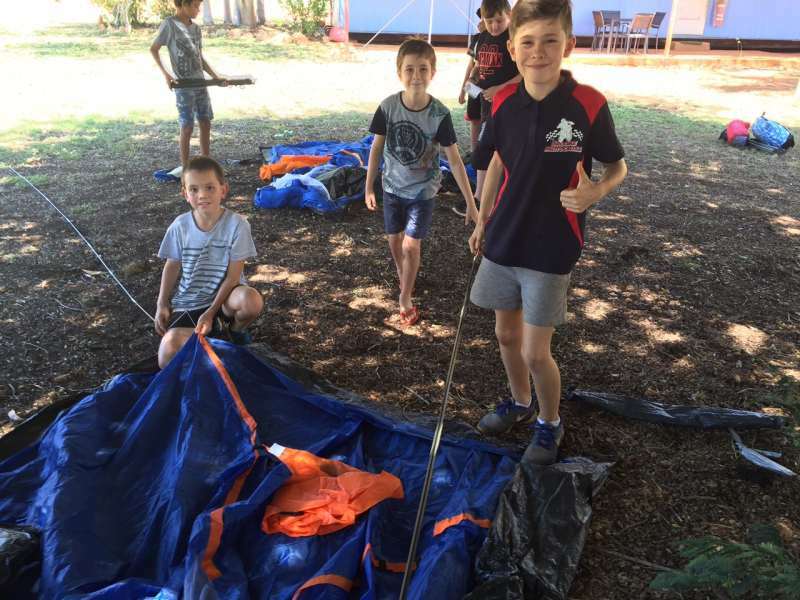 We encourage parents to come along and support us with this experience. 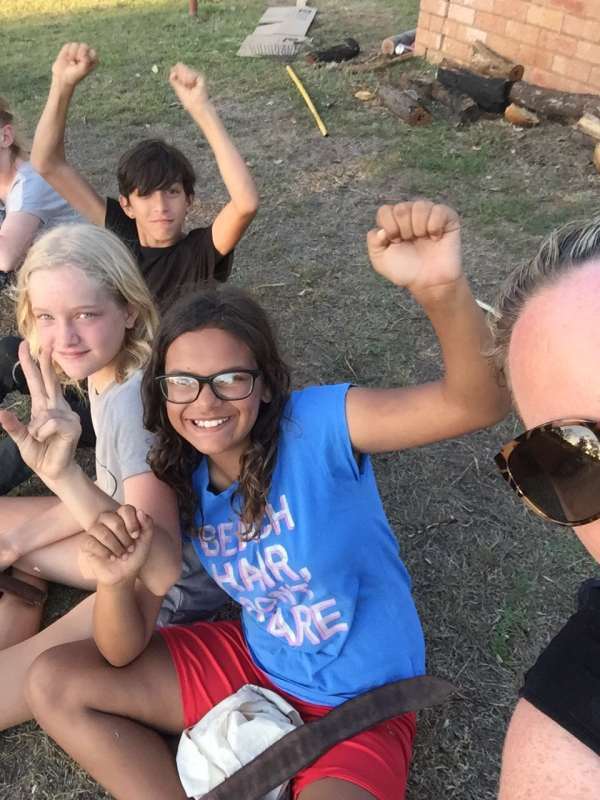 It is a fabulous opportunity for students and we are blessed to have this camp venue on our doorstep. 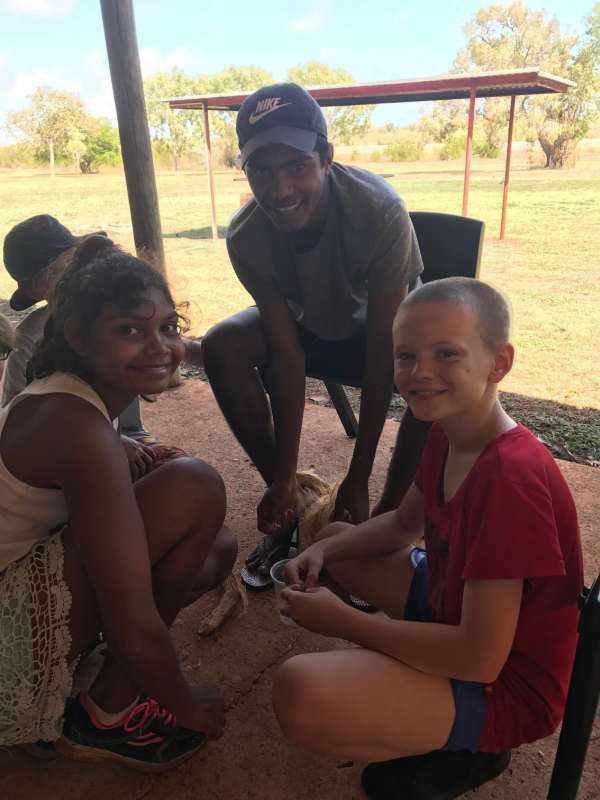 Our Cultural Camp is an opportunity for our students to participate in a range of activities reflective of the cultural practices of the local people (the Bard people) who reside within Lombadina community and other surrounding communities. 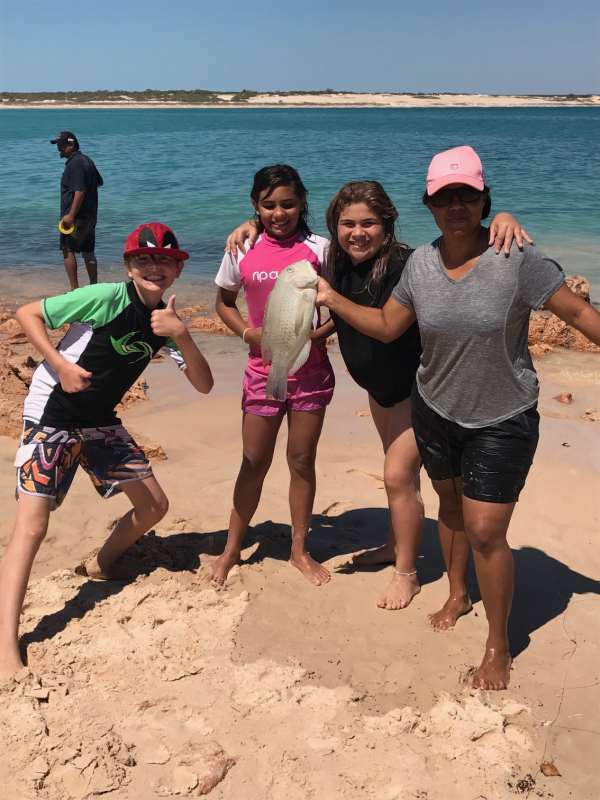 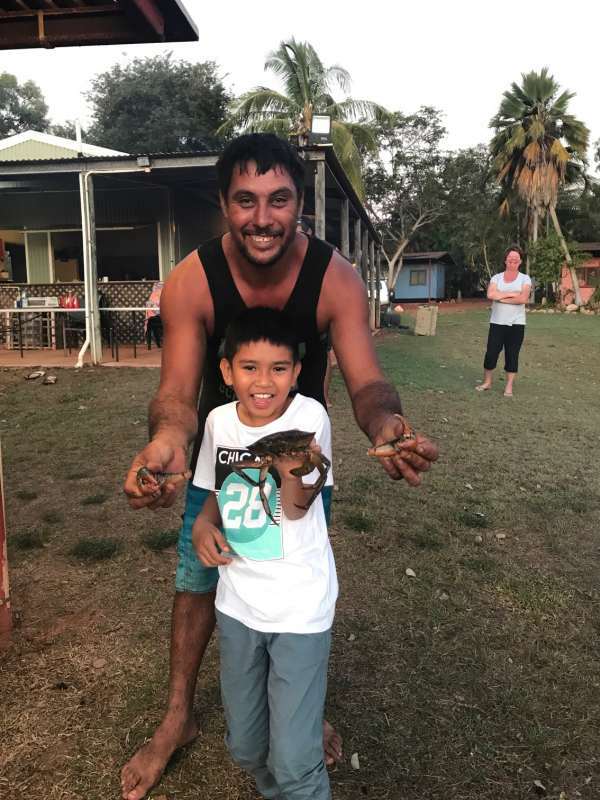 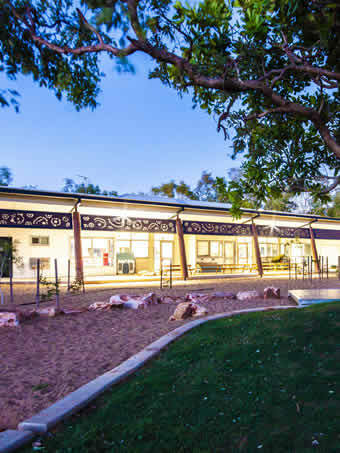 Lombadina is a small remote place located 180kms north of Broome on the Dampier Peninsula, Lombadina Aboriginal Corporation are leaders in Indigenous Tourism. 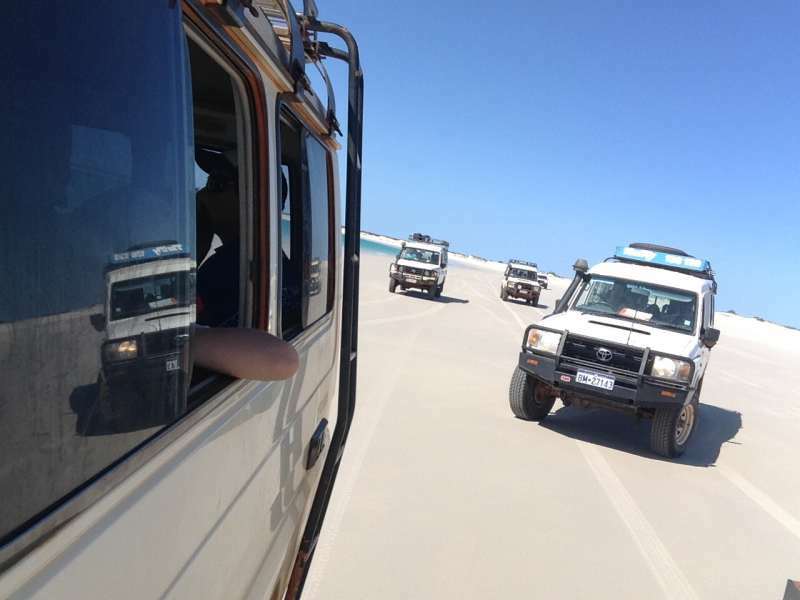 They provide tourist accommodation, camping facilities and cultural tours. 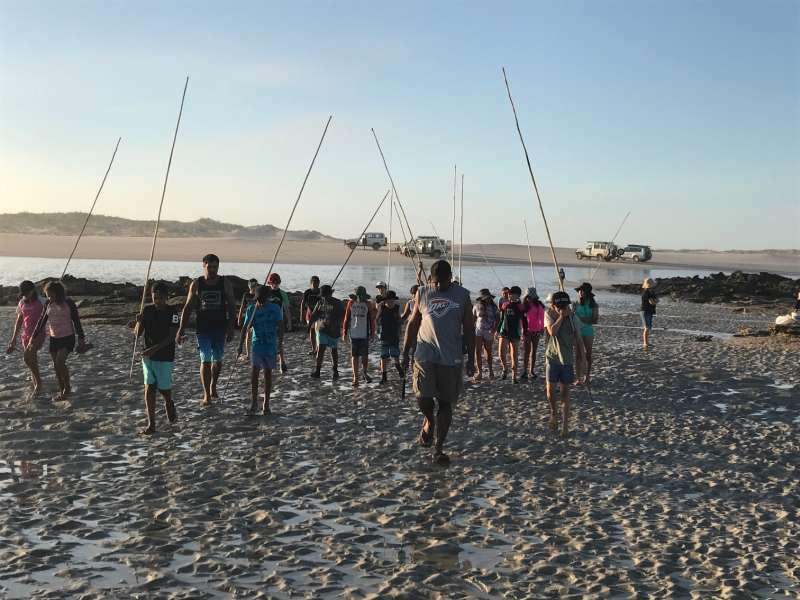 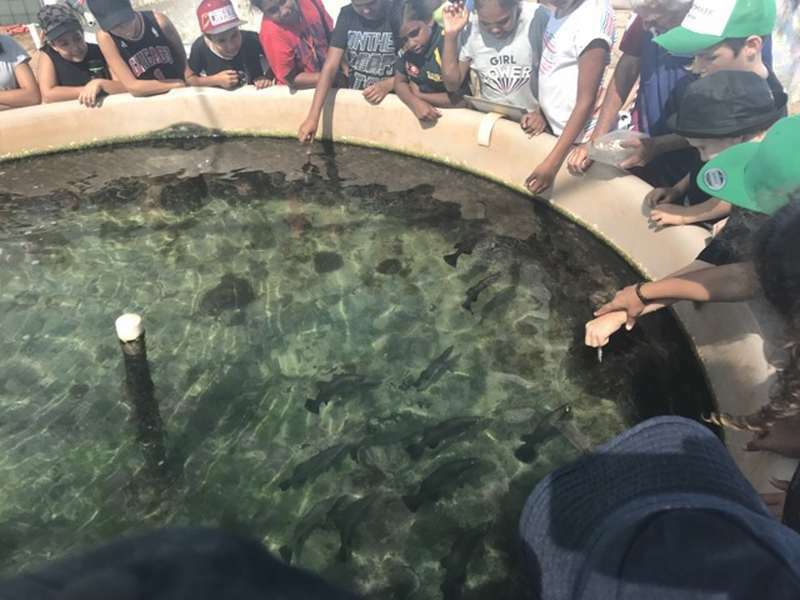 Our students and staff camp in tents and each day participate in historical, cultural and adventure activities including swimming, snorkelling, fishing, baarnjooding and camp movie and skit nights. 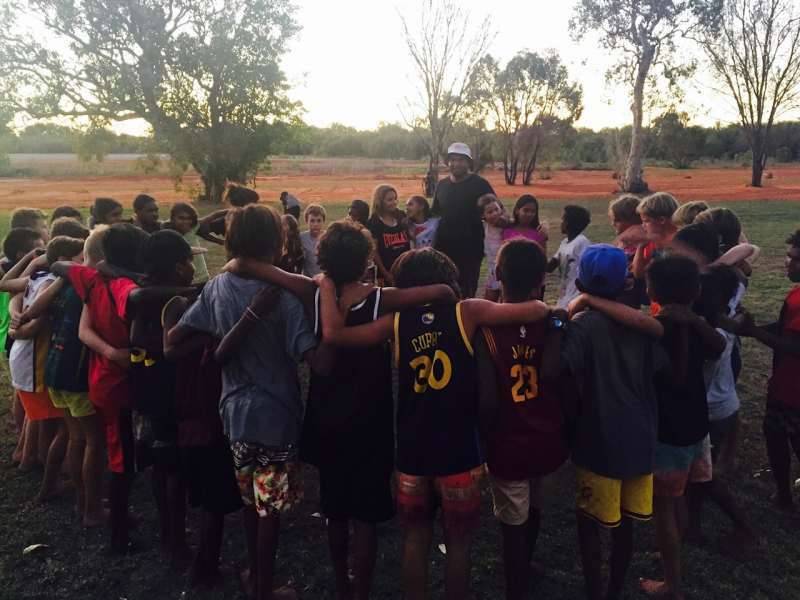 Students learn about the history of the Catholic Church in Lombadina and the history of this special place. 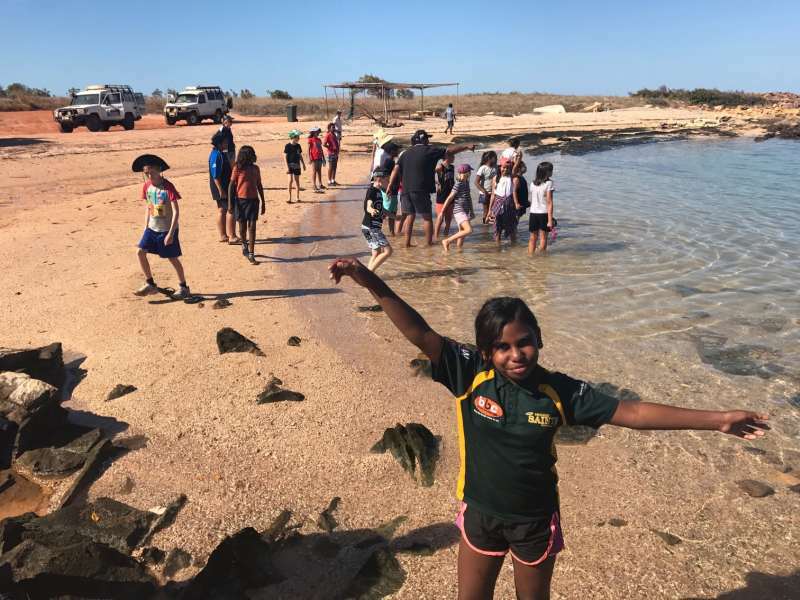 We feel blessed to be able to provide this opportunity to our students and believe it is an important aspect of our educational program at St Mary’s College. 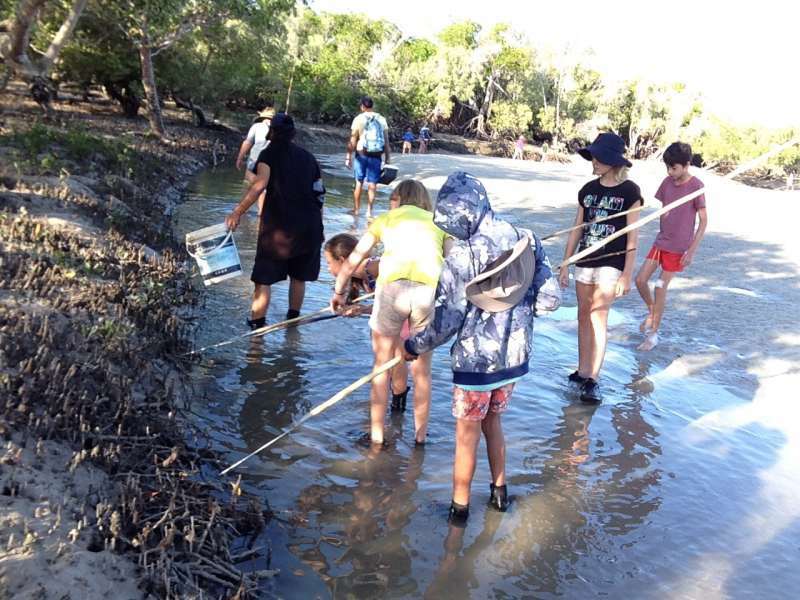 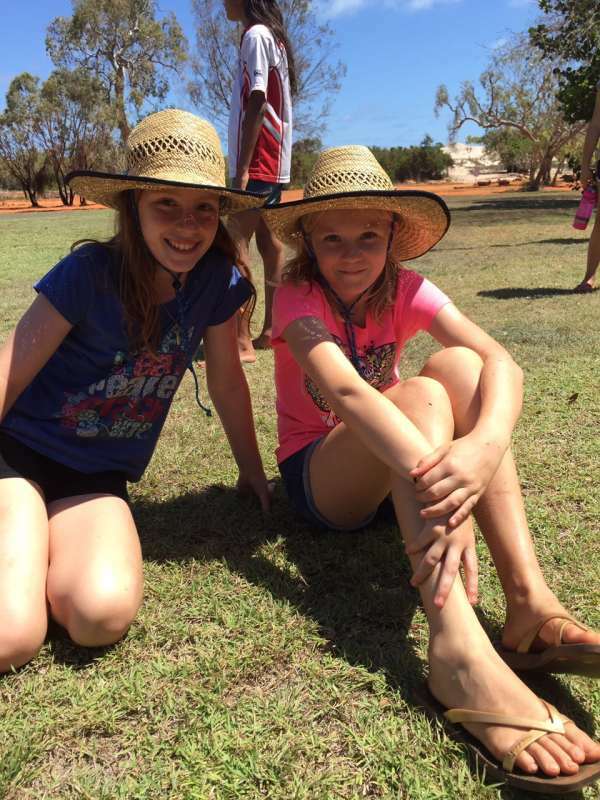 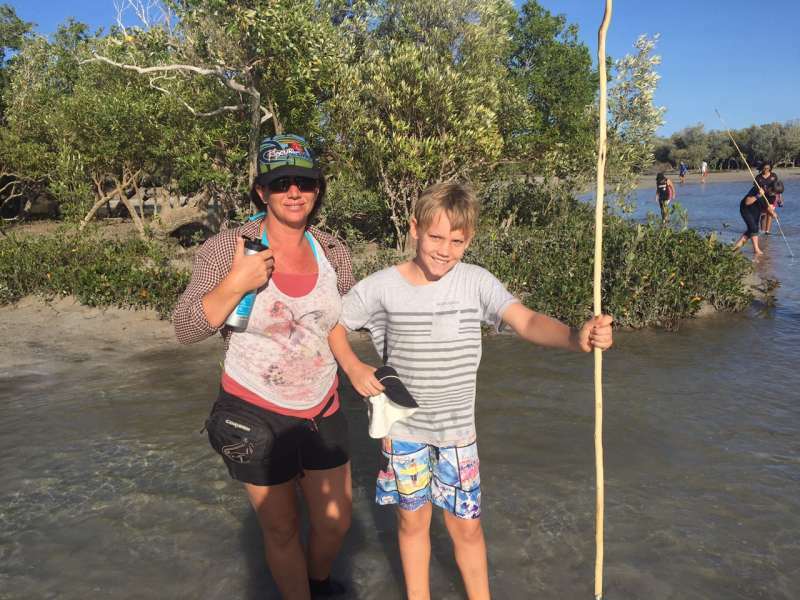 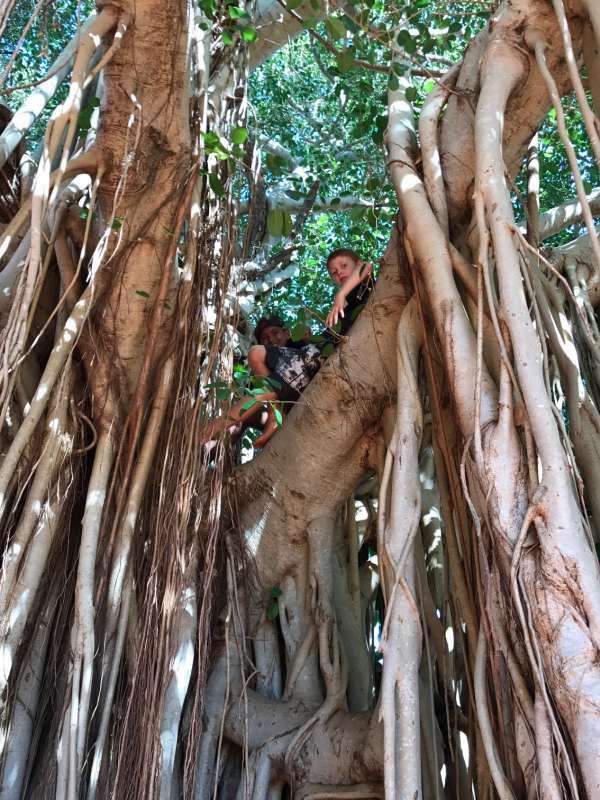 Click the thumbnail to view a gallery of photos from the Year 5 Camp.